Mobile commerce has emerged as one of the best methods of growing revenue rate from your sales. This is the prime reason behind the growing count of businessmen who are switching to mobile-friendly websites and designing mobile stores. If you are not a coding geek and want to come up with an absolutely stunning mobile app, then relying on ready-made app building solutions will perhaps work in your favor. Plus, these app builder solutions also weigh less on your pocket. Reading this post will allow you to know about seven best mobile app building platforms that have worked in the past and continue to serve as handy tools for creation of high-performing mobile apps. So, let’s dig deeper into these mobile app building platforms. An excellent online tool for creating apps catering to customers of small e-commerce enterprises, Como comes with an ‘Analytics’ feature which allows you to keep a good track of the overall performance of your application. Additionally, you can use Como for building, managing and promoting the native apps via a single control panel. Once you’re done with using Como for creating your kind of app, you can choose to submit the app to leading marketplaces like Google Play and Apple App Store. 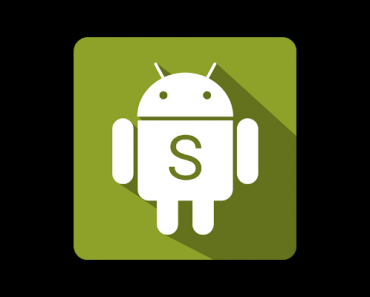 This tool allows you to create and manage an iOS or Android app. The platform extends support for a variety of media types along with additional features like automatic importing of Twitter, RSS etc. 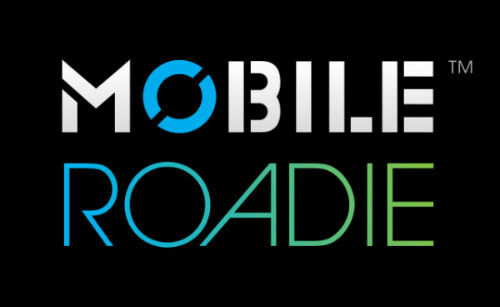 Mobile Roadie comes guides you through the process of submitting the app to popular app stores. Since the API included in Mobile Roadie is language agnostic, you are free to pull the app content from your site/blog in different formats such as JSON, HTML, XML, PHP and CSV. GPS directions for the customers and many more. 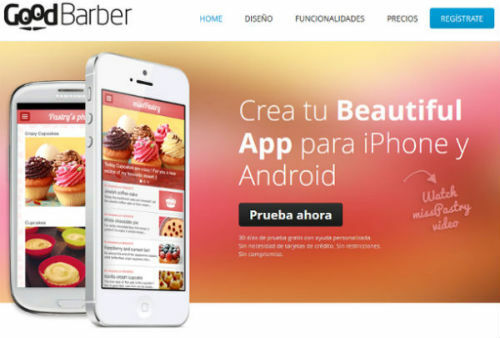 Good Barber allows you to build fantastic iPhone and Android apps, without the need for writing even a single line of code. Some interesting features available with this tool include: 9 fully-customizable design templates, 350 beautiful icons and a quick access to 600+ Google fonts. One of the greatest things about building apps using Good Barber is that each time you adjust a specific parameter in the app, you’ll immediately receive a visual feedback. This app builder has its plans starting from $16 per month to $32 per month for the full plan. AppsBuilder serves as an excellent platform for building and publishing robust mobile apps without the need for learning any coding technique. One of the greatest advantages of using AppsBuilder is that it is well-integrated with a whopping 30+ e-commerce shopping platforms such as Shopify, Magento and PrestaShop. That means, irrespective of the e-commerce platform you’re using, AppsBuilder will enable you to come up with an app that will grow your business prospects. Whether you’re intending to create a native iOS/Android app or an HTML app, AppsBuilder will look after all your requirements in the best possible manner. Serving as a useful platform for creating business-oriented mobile apps, BiznessApps comes with a wide collection of features such as dynamic content, push notifications, third-party integrations, comprehensive analytics, shopping cart and many more. Apart from enabling you to create an app within minutes, BiznessApps allows you to update the app online. You can easily modify everything within your app, without getting into the hassles of sending it for a lengthy update process via Google or Apple. As an easy-to-use platform for designing professional native iOS and Android apps, AppMachine is a must-use for every beginner in the world of mobile app development. You can avail the flexibility of designing the app after choosing from a variety of colors, icons, navigation paths, fonts etc. while watching the progress of app development project using Previewer. Just like developing a website, the task of building a mobile app is straightforward if you know the right technique of proceeding for the same. I’m sure the above collection of top seven mobile app building platforms would have impressed you to a level that you’d have undoubtedly made up your mind for picking up one that suits your requirements. Author Bio: Victoria Brinsley is a skilled mobile app programmer for Appsted – mobile app development company. 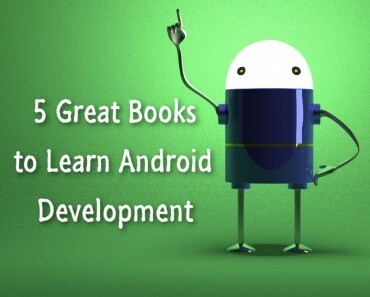 You can explore more about the development tips and tricks by clearing your queries with her. E-Commerce industry is expanding drastically. Businesses around the world are reaching its peak profit in the field of E-Commerce. E-Commerce within a well-designed Mobile Application not only provides a lot of beneficial features but also provides good business opportunities. E-Commerce Mobile Application for PrestaShop built with S-Mobi gives the best E-Commerce experience. SHAMLA TECH provides business solutions for online marketing services and is also specialized in web and application development. It helps to upgrade your business to a better level with E-Commerce Mobile Application Development. Great article very interesting and understanding… Thanks for sharing. The information you shared is very effective for learners I have got some important suggestions from it, Keep Sharing such a nice blog.